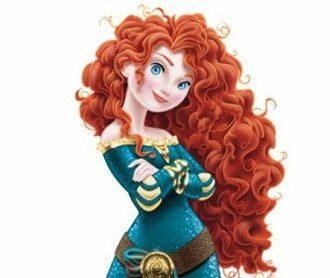 This past Saturday, in a faux coronation ceremony that would make even the Royal Family a tad envious, Walt Disney World officially crowned Merida, the feisty, redheaded, bow and arrow toting, “anti-princess”, role model heroine of Disney/Pixar’s film “Brave”, as the 11th Disney Princess. 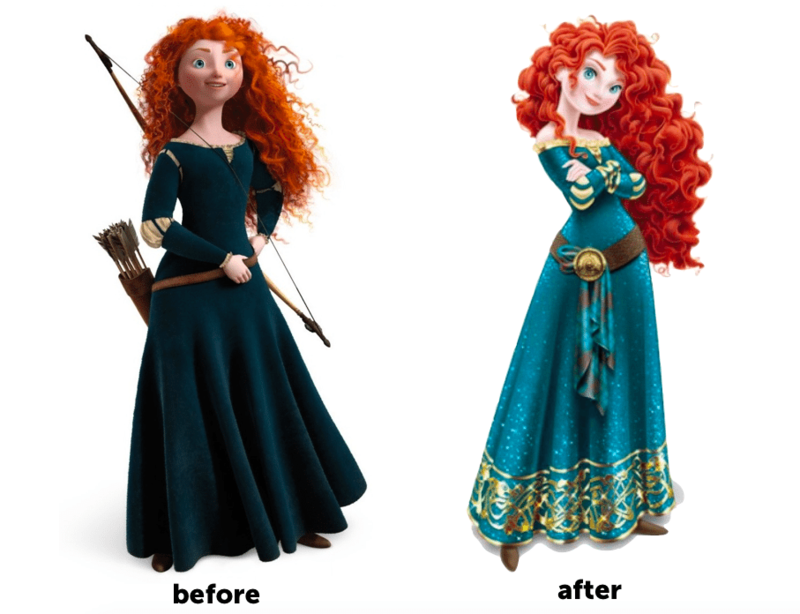 BUT… in order for her to make the royal court cut, the refreshingly, rougharound the edges Merida required a glamazon makeover by some clearly misguided muckety-mucks at Disney. From head to toe, here’s what they did to the animated film’s spunky and tomboyish Merida in order to Disney Princess-ify her (i.e. make her acceptable for the official induction). LAST BUT CERTAINLY NOT LEAST… the young, expert archer’s signature bow & arrow, a symbol of her strength and independence, are now G-O-N-E! 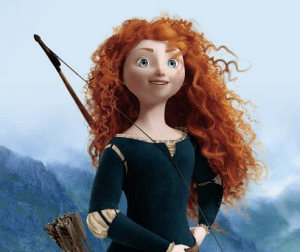 Disney’s sexed up, post-film marketing version of Merida has sparked outrage not only from “Brave” writer and co-director Brenda Chapman, but from parents alike. 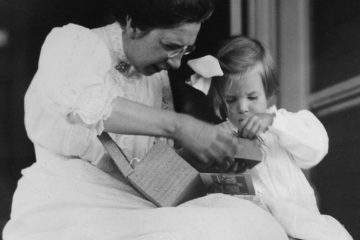 Brenda, who won an Oscar for “Brave”, making her the first woman to win an Academy Award for Best Animated Feature, based the strong and willful Merida on her 13-year-old daughter, Emma, intending her to be a more substantive role model for young girls. Her character’s anti-“typical Disney princess” image was enormously successful. In addition to winning the Oscar, it scored a Golden Globe as well as the Bafta Award from the British Academy of Film and Television Arts and grossed more than $550 million. 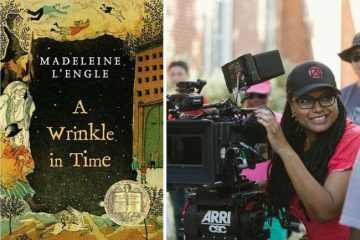 Reportedly, Brenda has already given Bob Iger, President of Walt Disney International, “a piece of my mind” for the entertainment conglomerate’s decision to glamorize the tomboy character she brought to life. Brenda has added her name to the “Say No to the Merida Makeover and Keep Our Hero Brave!” Change.org petition that was created on Saturday, May 4 by A Mighty Girl, one of the world’s largest girl empowerment websites and marketplaces. In its first two days, the petition had nearly 9,000 signers and at the time of this post it has surpassed 115,000 signers! Maybe Disney will finally realize that it’s time for a new kind of fairy tale… the one they have been spoon feeding girls for decades is truly gag inducing, especially in today’s day and age. 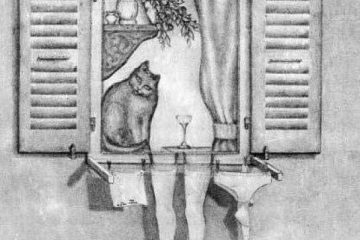 As a man….. and a Animator……… I was not turned on by this drawing at all. I just thought she was a woman with woman features…….. Like what do you woman want…. You want disney to make a acne faced, very unfit woman so when girls see it they dont feel bad?? ?